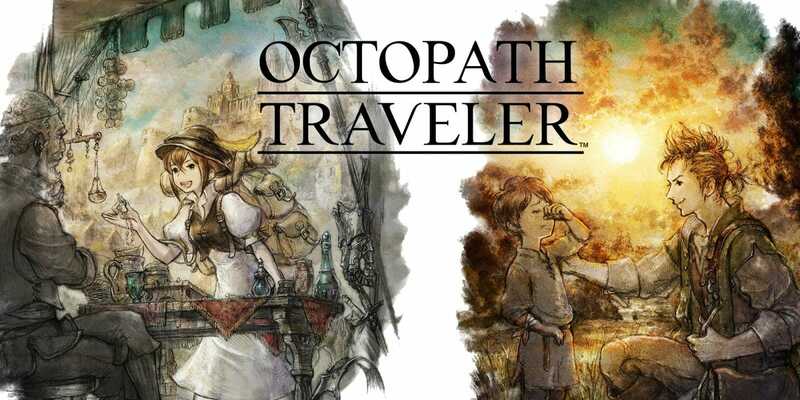 Octopath Traveler is an upcoming role-playing adventure game developed by Square Enix and Acquire for the Nintendo Switch. 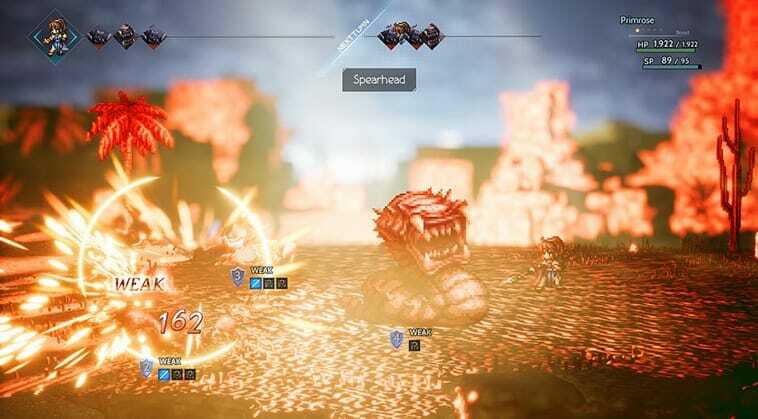 Check out the Octopath Traveler Rating and game details below. 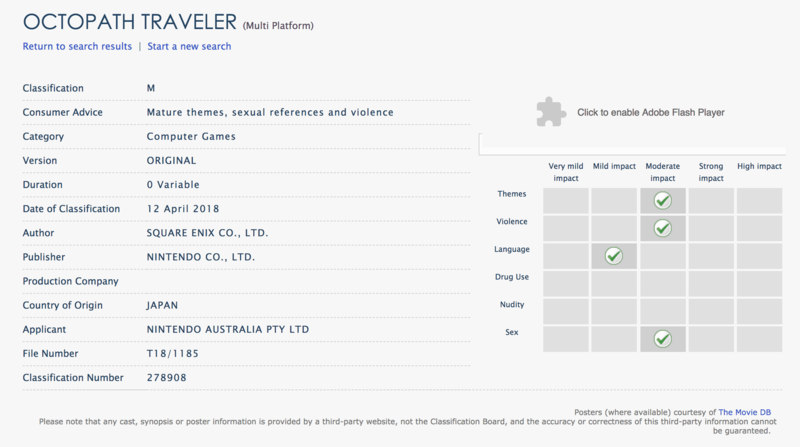 You can download the demo from the official Nintendo store page of the game. 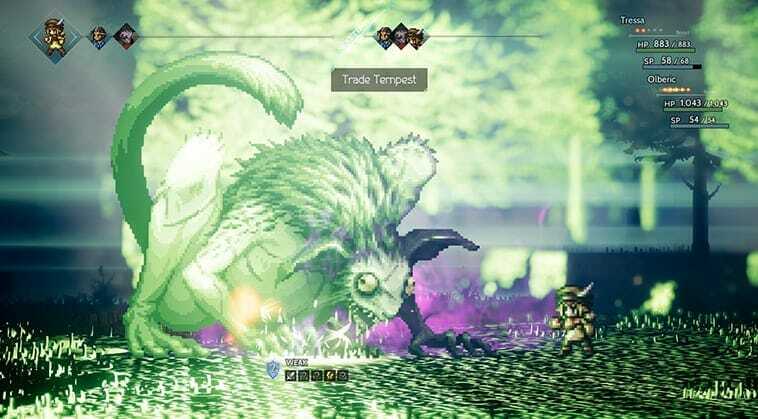 Octopath Traveler will be making it’s way to Nintendo Switch on Jul 13, 2018.